So you want to improve your life. Nothing can be done by just dreaming of a possible success. Just like companies make action plans for getting ahead, life needs an action plan as well. In fact, life needs an action plan more than a company does. You can also see Personal Development Plan Templates. 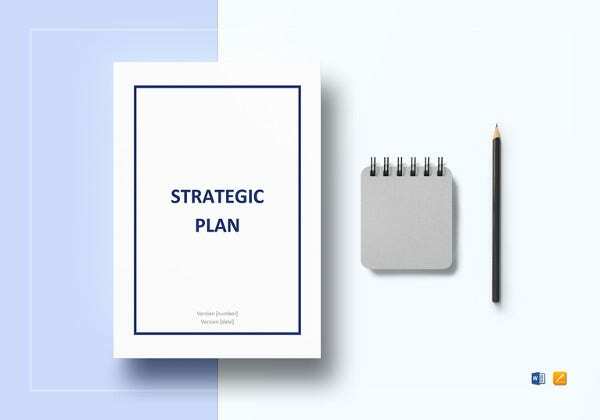 A strategic plan that is made for your life with all the goals that you plan to achieve in your future listed out is what a strategic life plan is. It is really important to make a strategic success plan for your life to get ahead in life in all spheres possible. 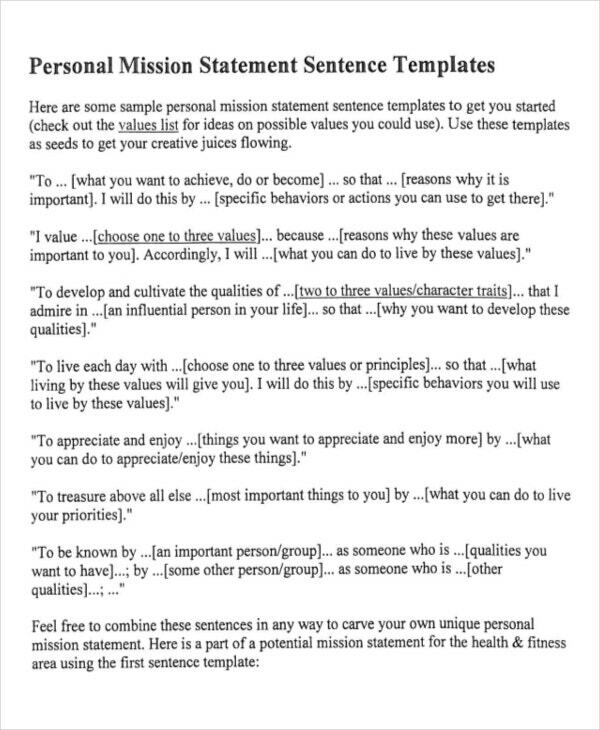 The Personal Mission Statement Template assists you in resolving all of your issues and reduce stress by setting up a mission for life. Living a healthy life is a dream of many, but only a few get a chance to prove this to others. One of the biggest challenges that human beings face while leading a healthy life is stress. Since most of us emphasize on living in today’s world, a very few think about planning the best for the future. The Strategic Life Plan Audit Template is one of the best solutions to help you measure the impact of your constant efforts, consistent performance, and dedication. You can easily use these templates to list down all the important pointers that can help you turn unfavorable into favorable. 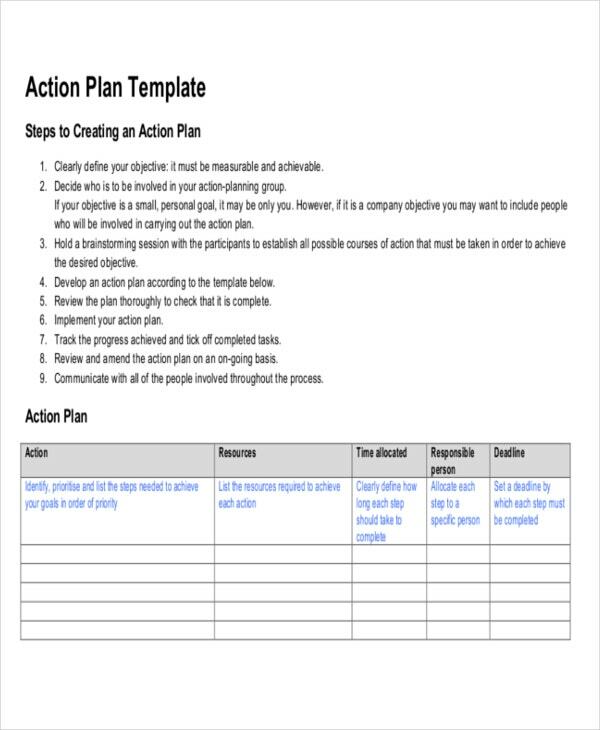 The Action Plan Template aims at enlisting everything in detail that can help you improve your life, living standards, and assist in maintaining internal peace. All of these templates come with a pre-defined set of questions that one needs to answer in order to create a detailed, descriptive, and multi-level action plan. 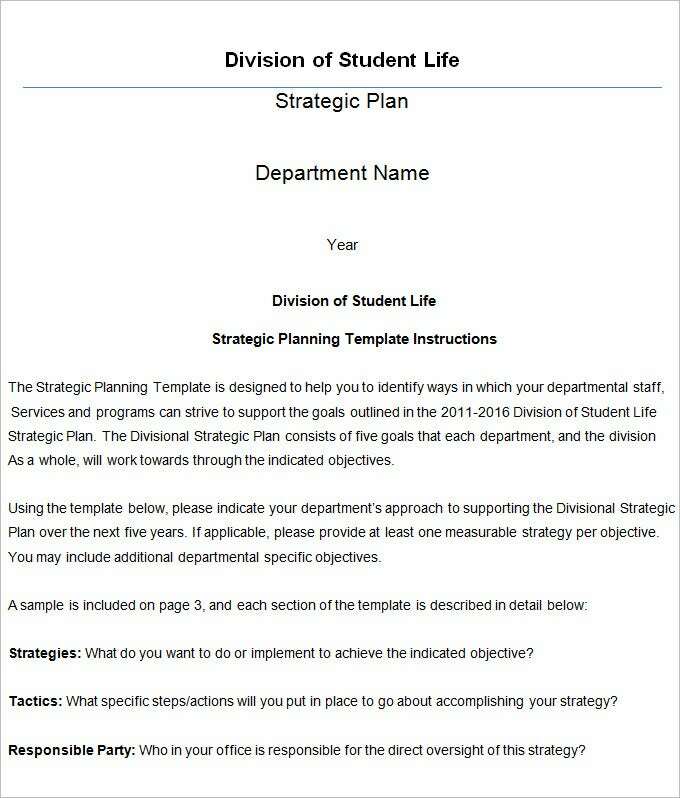 The Strategic Life Plan Template is one of the most used templates that can help you define, plan, and strategize your future actions and expectations with ease. Like businesses and companies make action plans for attaining success, life also needs an action plan to stay productive, financially independent, and secure. > What does a Strategic Life Plan usually consist of? A strategic life plan is designed based on the person’s necessity. 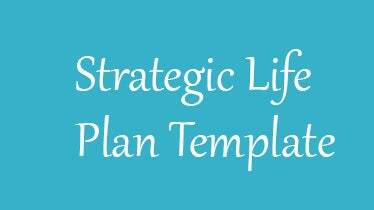 Before you download one of the samples strategic life plan templates that we have got for free, you should know what a plan such as that is usually made up of. Here are all the components of a strategic life plan listed out. All the goals that you plan on achieving and all the accomplishment you want to achieve are mentioned. Since the detailed plan aims at setting up expectations for the bright future, you must list down everything that belongs to your present, and what you expect them to be in near future. It is important to write down all the realistic goals and aims in this templates because it can help you transform the entire life plan accordingly. The template includes various sections, fields, and areas to help your define your talents, and areas of experience. You can combine your aspirations, talents, and current scenarios to draft a detailed life strategy plan for yourself. You can begin with writing a sentence or two that describes your image, your current financial position, and what all you aspire to achieve. 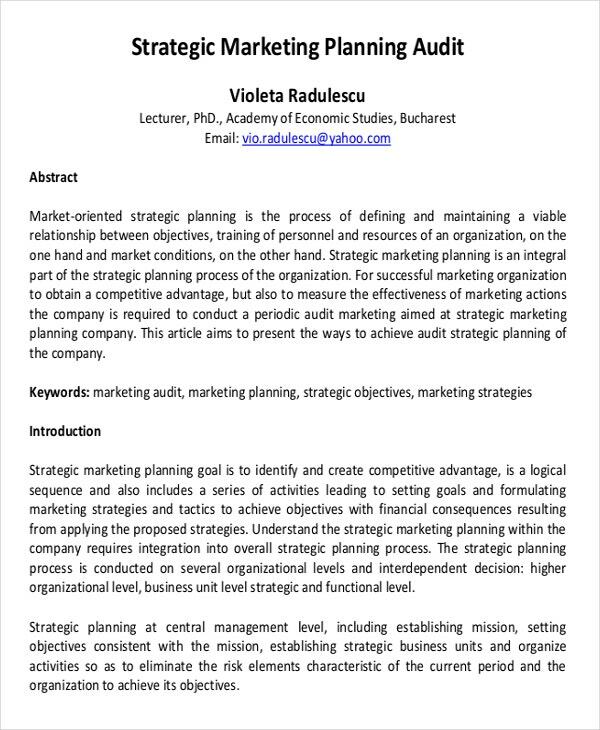 The template includes separate sections for enlisting your desired or preferred future to regulate the growth and progress of your life plan strategy efficiently. You can easily define your goals, plan about achieving them, and enlist all the accomplishment you’ve made so far to stay motivated and to map your progress. Apart from this, you can use these templates to record your preferred scenarios, develop strategies to overcome, and record their success to stay productive and motivated throughout the life. If you have any DMCA issues on this post, please contact us!